We know or know or know there is a NASA project to put on the 2030, the first person on Mars. Luckily, before, we’ve been on other planets, shortly, but we’ve been. 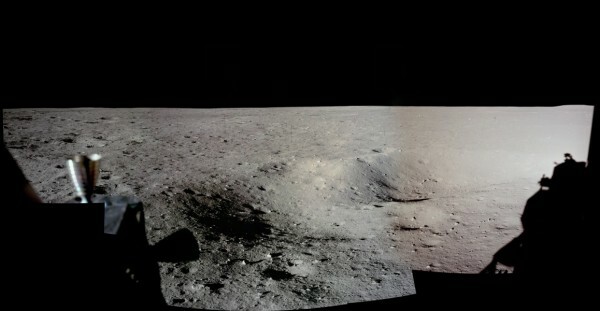 Hence, the image you see is the Apollo 11 Moon, our satellite.